This will be added in the future, so please make provisions for it, but for now we wont have a video. A partnership of three successful and highly regarded window furnishing companies, offering over 50 years of combined industry experience. 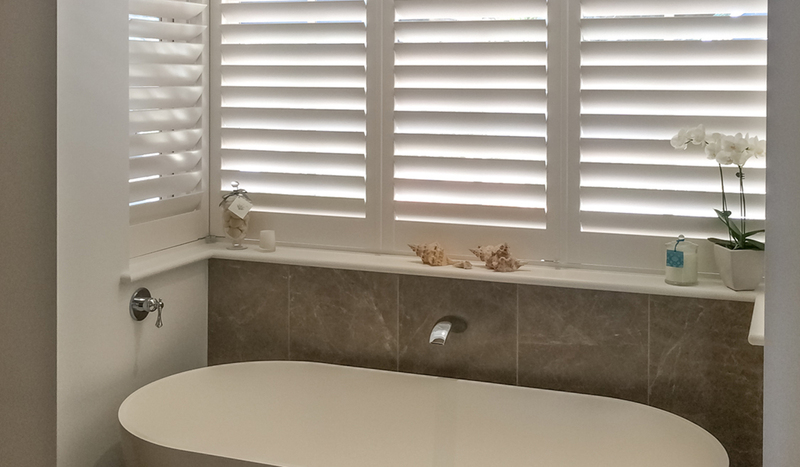 Our service includes design consultations to ensure you receive a solution that not only addresses your functional needs, but maximises aesthetic appeal, and adds value to your home. We pride ourselves on quality, and work directly with our suppliers to ensure customers receive the best products available. 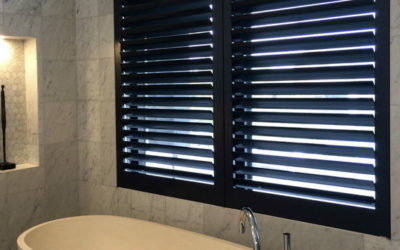 Our team has over 50 years of combined fitting experience, so you can be assured the job will be done professionally and with the highest possible workmanship. 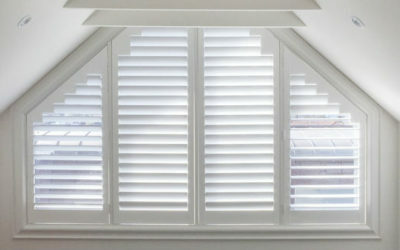 With over 50 years professional hands on experience and industry product knowledge that is second to none. 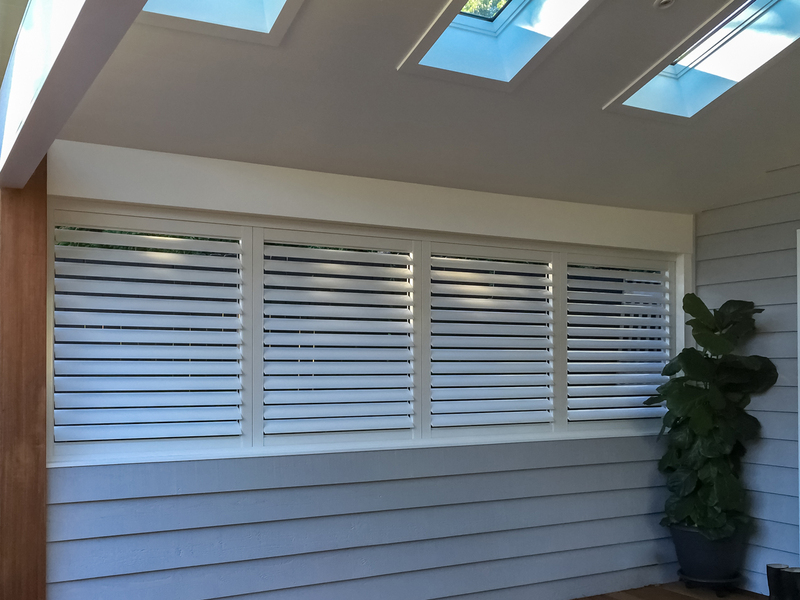 We offer honest advice to help you select the shade or privacy solution to best meet your needs. 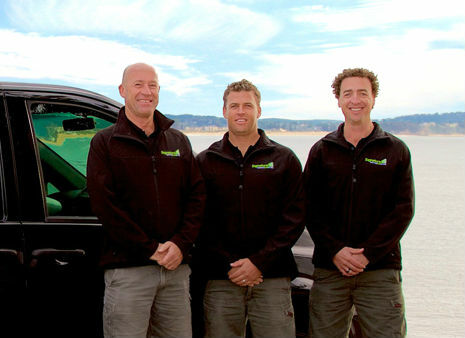 We pride ourselves on our after sales service, it is just as important to us as it is to you. Book your free in home consultation today. Control the suns harmful rays before they reach your window. 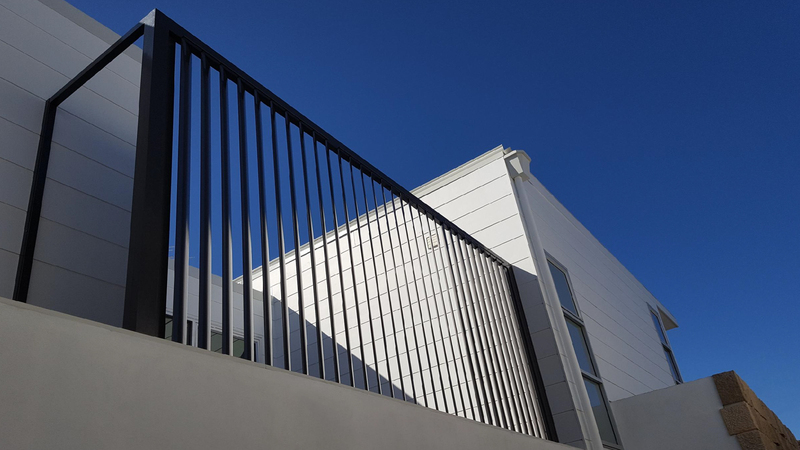 Privacy Screens add a contemporary feel to your home or outdoor living space with the convenience of climate and privacy controls at your fingertips. 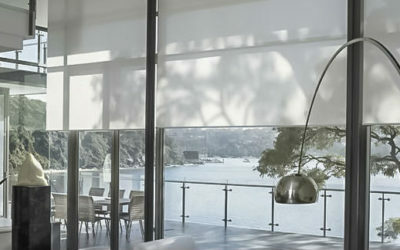 Ideal for private homes, courtyards, restaurants and commercial applications. 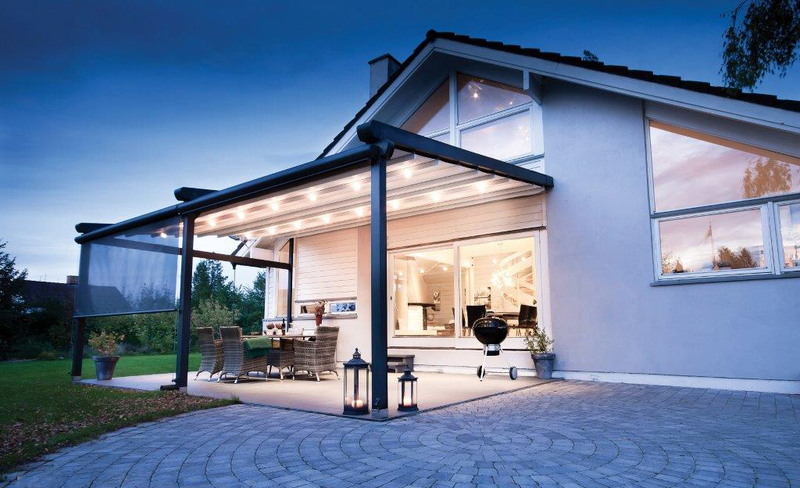 Retractable Roofs ensure that you get the most out of your area by offering the flexibility of opening or closing your roof to suit any weather condition, day or night.